The Online Registration period for this event has expired. 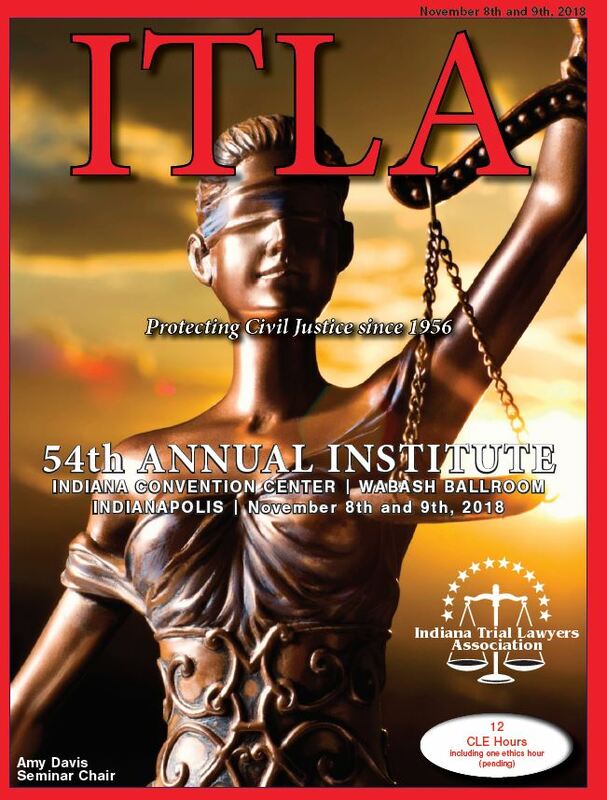 Please call the ITLA Office at 317-634-8841. ITLA's Annual Institute provides two days of exceptional CLE presented by nationally-recognized trial attorneys and other experts. ITLA's most popular two-day seminar recognizes our Trial Lawyer of the Year and is a clearinghouse of information from experts around the country. Not only can you receive a year's worth of CLE hours including ethics, but you can also learn of important changes in Indiana Law. In addition, the Institute provides a unique opportunity for you to spend time with hundreds of other ITLA members. 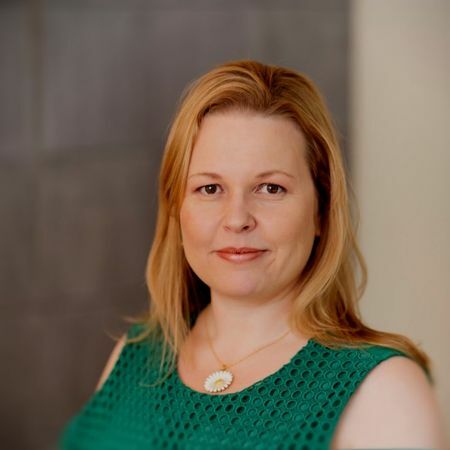 ​Sari de la Motte is a nationally recognized presentation coach, speaker, and trial consultant. She has trained extensively with an internationally recognized authority in nonverbal communication and is an expert in nonverbal intelligence. Sari works with speakers of all types: politicians, executives, CEOs and lawyers, but she specializes in helping trial attorneys communicate with jurors. Sari speaks to audiences of a few dozen people to audiences of over a thousand. A sought-after keynote speaker, Sari is often asked to headline conferences across the United States. Sari also works with high-profile speakers in her Portland office, helping them to hone their messaging and fine-tune their nonverbal delivery. Sari consults with trial attorneys all over the country, assisting with trial strategy, voir dire and opening statement. She conducts mock trials in her studio in Portland, Oregon and assists with jury selection and witness preparation. Alejandro D. Blanco is a trial lawyer with over 100 civil trials and a few criminal ones, who has “been in the trenches”. Alejandro is intimately familiar with cutting edge trial strategy and practice. Specializing in brain injuries, he travels the country learning and teaching attorneys. He has lectured around the country in civil forums, including the Boardwalk Seminar in New Jersey, CAALA, Minnesota AJ and Alaska AJ. He was also finalist for CAOC Trial Lawyer of the Year 2014. Best known for his ability to frame cases and trial teams to reach impossible goals, he has contributed to two of the largest verdicts for single plaintiffs in Kern County and a severe brain injury verdict in Orange County, totaling over 90 million for three plaintiffs. 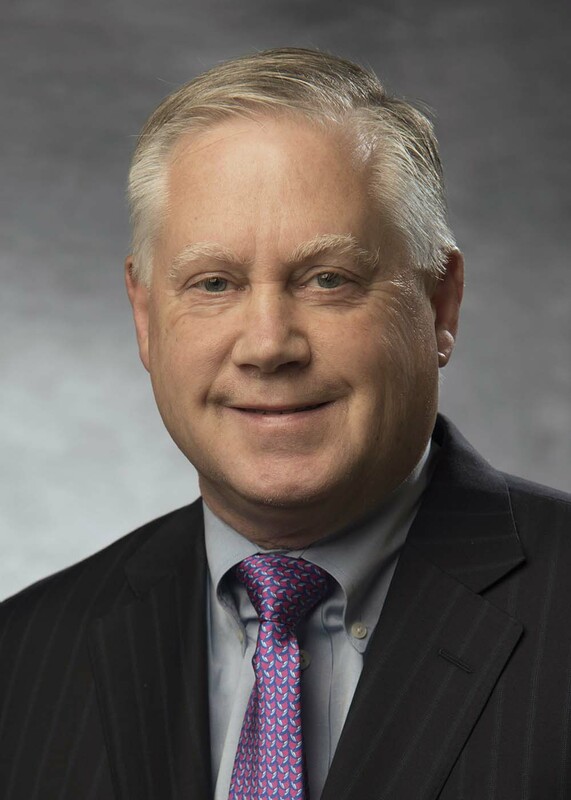 Jim M. Perdue, Jr. is a partner in Perdue & Kidd, with a national practice focusing on trying lawsuits, from cases involving defective medical products and pharmaceutical liability claims to catastrophic injuries of all types. He is Board Certified in Personal Injury Trial Law by the Texas Board of Legal Specialization and Medical Professional Liability by the American Board of Professional Liability Attorneys. He currently serves on the Rules Advisory Committee of the Texas Supreme Court. Mr. Perdue is both an Advocate in the American Board of Trial Advocates and Fellow in the International Society of Barristers. Mr. Perdue is listed among the “Top 100 Attorneys in Texas” in Texas Monthly by Thomson Reuters, where he has been named a “Texas Super Lawyer” since the list’s inception 11 years ago. He is also named in “The Best Lawyers in America” (Woodward/White 2006-15) for Plaintiff’s Personal Injury practice. Mr. Perdue has tried over 30 personal injury cases to jury verdict, including multi-million dollar verdicts for cases involving pharmaceutical liability, workplace injury, and medical malpractice. This includes his $27.6 million dollar verdict against Boston Scientific, listed as one of the largest product liability verdicts of 2014 by the National Law Journal. Mr. Perdue has spoken at over 100 legal seminars and published on a wide range of topics, from trial techniques to tort law. He has made appearances on Good Morning America, Court TV, and local television as a legal commentator on civil justice legislation, automotive safety, and product liability law. 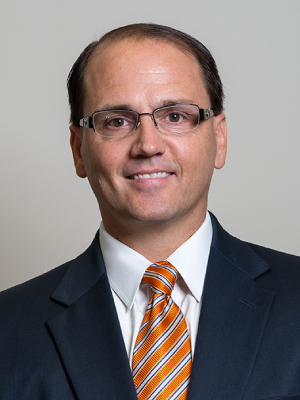 An extremely hardworking and passionate advocate for our clients, Joe Camerlengo specializes in serious personal injury and wrongful death claims caused by tractor trailer and commercial motor vehicle crashes. 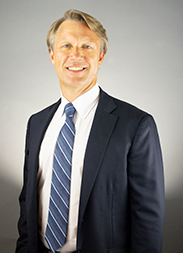 Joe is board certified in civil trial law by the Florida Bar and the National Board of Trial Advocates. Joe lectures other attorneys on handling tractor trailer crashes all over the county and has served as faculty at the AAJ Truck Litigation College. Joe has achieved a preeminent AV rating by Martindale Hubbell and has been repeatedly voted by his peers as a Florida Super Lawyer, a member of Florida’s Legal Elite and a National Trial Attorneys top 100. Joe is passionate about making our roads safer by pursuing, and helping other attorneys pursue, bad trucking companies and dangerous truck drivers. Joe remains actively involved in the leading trucking litigation attorney organizations. He is the Vice President and a Board Member of the Academy of Truck Accident Attorneys; the Membership Chair and a Board Member of the American Association for Justice Interstate Truck Litigation Group; a board member of the National Board of Trucking Trial Advocates; and Co-Chair of the Florida Justice Association’s Trucking Litigation Group. Bruce H. Stern is a Shareholder and member of the Accident & Personal Injury Group, where he concentrates his practice in the area of traumatic brain and spinal cord injuries and wrongful death. In July 2004, Bruce began publishing the Traumatic Brain Injury Law Blog as a way to share his knowledge as a brain injury lawyer. 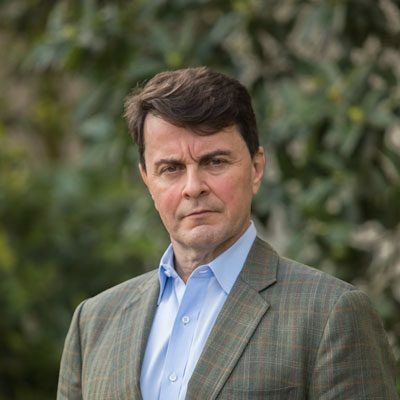 Additionally, he is the author of numerous articles and a frequent lecturer on the subject of traumatic brain injury litigation, evidence and trial techniques. He also co-authored a book entitled “Litigating Brain Injuries” published by Thomson Reuters and a chapter entitled “Brain Injuries” which is included in AAJ’s Litigation Tort Case Series, published by AAJ Press. Bruce was recently elected and sworn in as Vice President of the American Association for Justice (AAJ). He has been a member of the AAJ since 1982. He is a member of the AAJ Executive Committee and the National Board of Governors. He is a past chair of the Traumatic Brain Injury Litigation Group and a past chair of AAJ’s Motor Vehicle Collision, Highway and Premises Section. Bruce is a past president of the New Jersey Association for Justice (formerly ATLA-NJ) and recipient of its highest award, the Gold Medal for Distinguished Service. This seminar will be held at the Indiana Convention Center in downtown Indianapolis. We have reserved a block of rooms at The Westin Indianapolis. Our group rate of $189/night is available until October 8th, 2018. Written cancellation postmarked two weeks prior to the seminar will be refunded, less a $50 administrative fee, as a credit toward another ITLA seminar, good for one year. If notice of cancellation is received after that date, the administrative fee increases to $100. Refunds will not be given for cancellations arranged the day before the seminar. FULL REFUNDS WILL NOT BE GIVEN, but upon request, we will send you the materials distributed at the seminar.